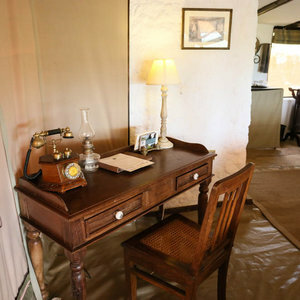 Cottar’s 1920s Safari Camp has a decade’s long tradition in the Masai Mara stretching back to 1919. 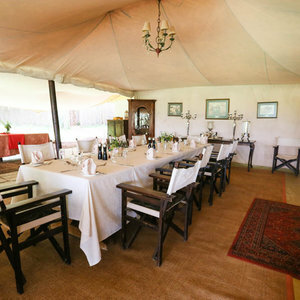 The family-owned luxury tented camp is located on Cottar’s private concession a short 1km from the Masai Mara National Reserve. 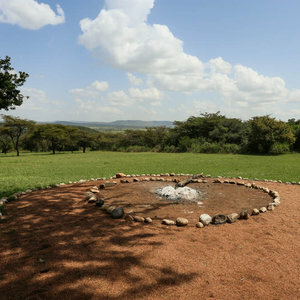 The Masai Mara is Kenya’s most recognized and most visited wildlife sanctuary. The national reserve is part of the larger Serengeti-Mara ecosystem and borders Tanzania’s Serengeti National Park. This year round game viewing destination also plays host to one of nature’s greatest spectacles. From June to October, visitors will be amazed as millions of wildebeest, zebra and Thompson’s gazelle make their way across the Masai Mara plains in search of fresh grazing before moving back into the Serengeti. 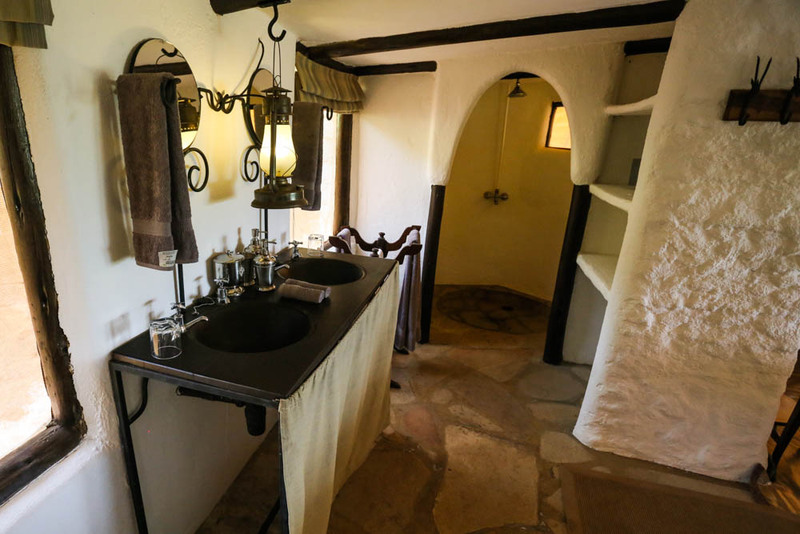 Cottar’s 1920s Safari Camp is a secluded, luxury tented safari camp situated in a private 6000 acre conservancy adjacent to the Masai Mara. 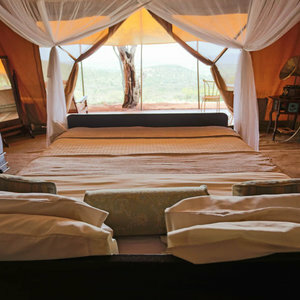 Cottar’s has 11 authentic canvas safari tents including a unique honeymoon tent plus an additional private house. 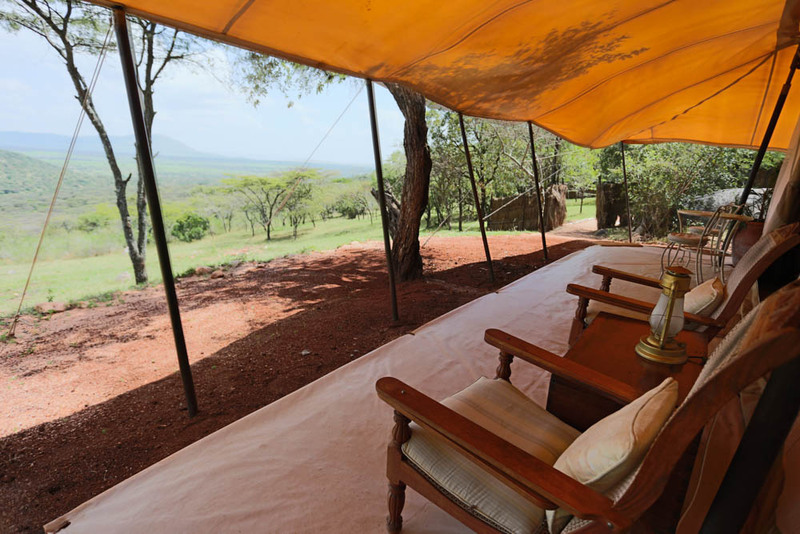 The camp has been designed with the aim of evoking the feeling of safari camps of bygone eras; a setting that is elegant and romantic complete with luxury facilities and professional service and guides. 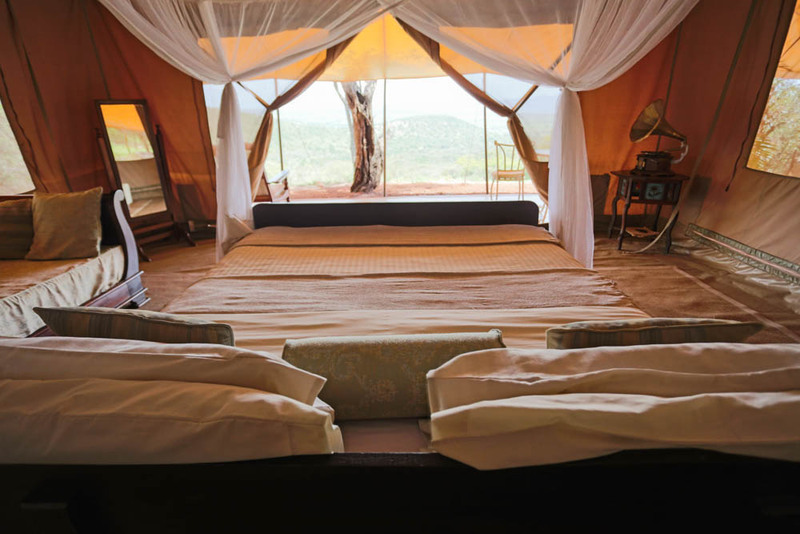 Guests can look forward to day and night game drive excursion as well as guided bush walks through the conservancy, breakfast in the bush as well as sundowners surrounded by nature, cultural interactions with local Maasai communities, and total safari inspired relaxation during their stay. 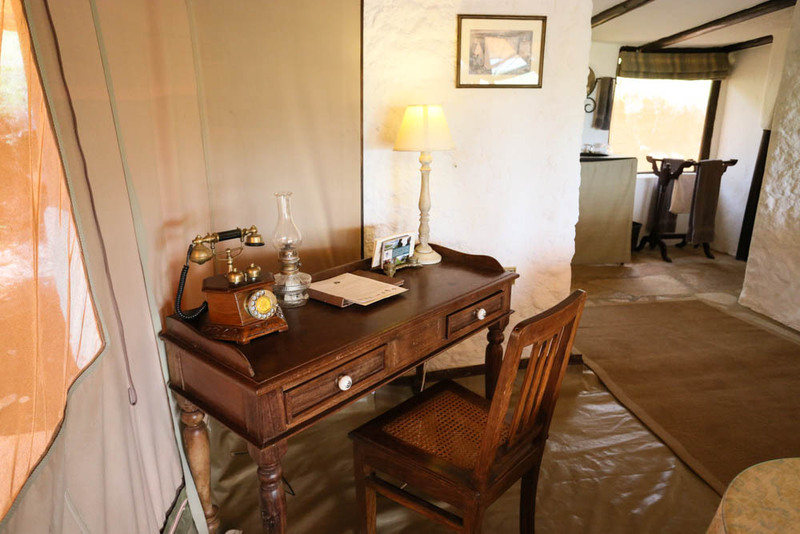 “Cottar’s 1920s Safari Camp offers the true 1920s period décor and feel, with the staff dressed in the decade’s style and a gramophone providing smooth 1920’s tunes in the background as you arrive. 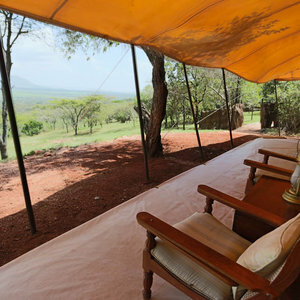 The camp has great views of the surrounding plains and wildlife. The nearby watering hole is a great place for wildlife spotting. The 11 tents are each decorated individually and tastefully. The staff are friendly and attentive and are willing to go the extra mile to organize private dining and ensure guests’ comfort. 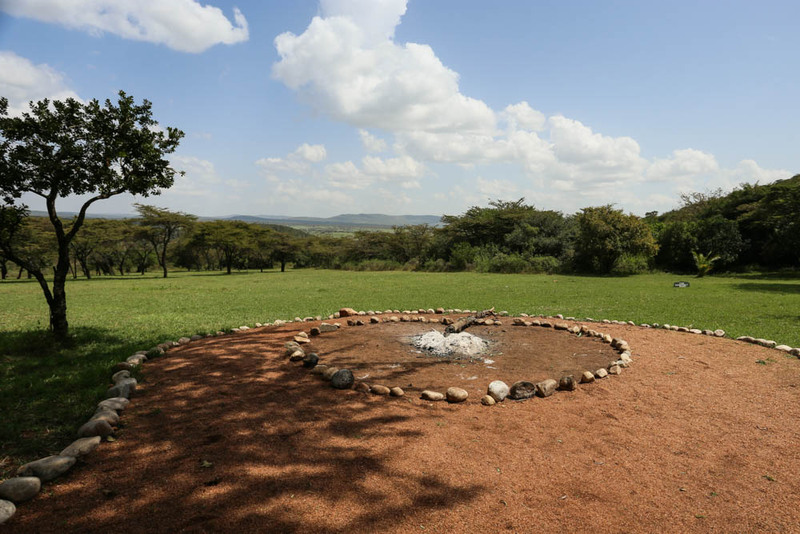 Nearby Cottar’s homestead is perfect for bigger groups or families. There is a 25m lap swimming pool to relax in and five double rooms that host max 12 guests. 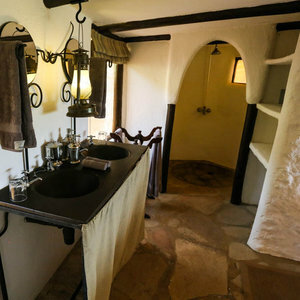 The house also comes with private staff including a private butler and chef as well a game drive vehicle and guide. The whole house offers exceptional views. 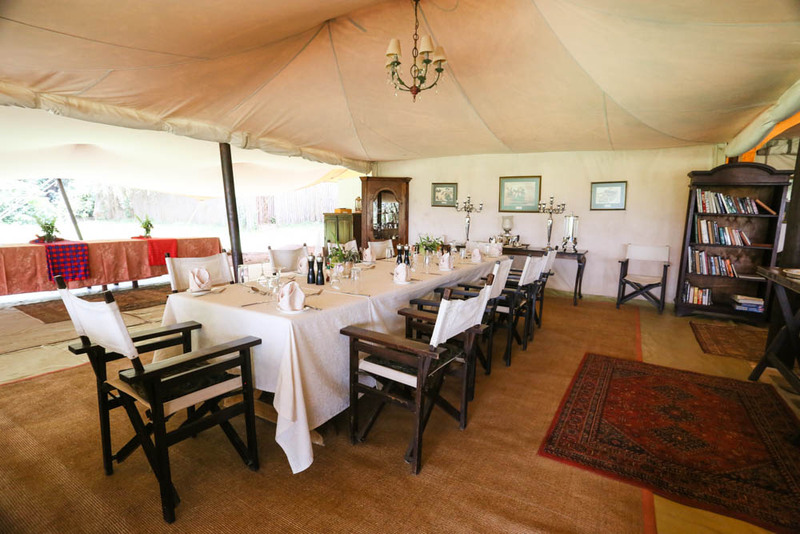 The Cottar’s family has been working and operating safaris in the Masai Mara since 1919 so guests have the opportunity to relive the history, stories, and emotions of the family’s time in the Masai Mara."